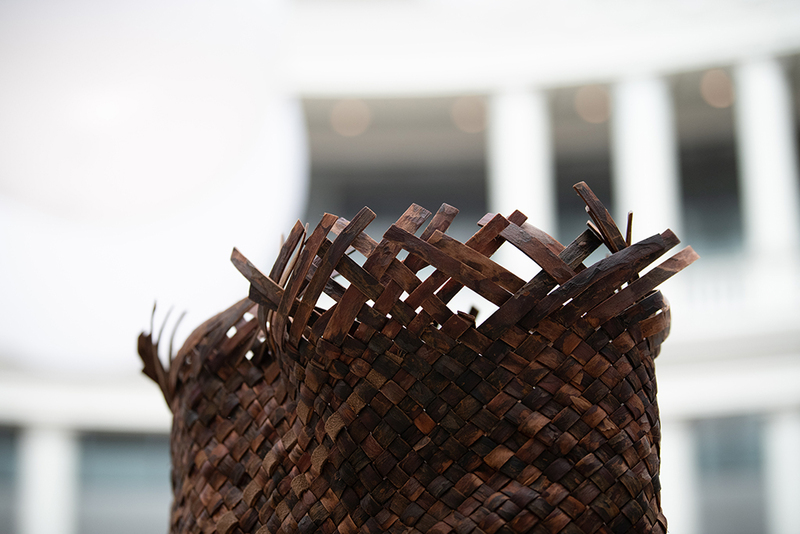 Handbags made from the stomach of a cow and leather made from palm leaves. 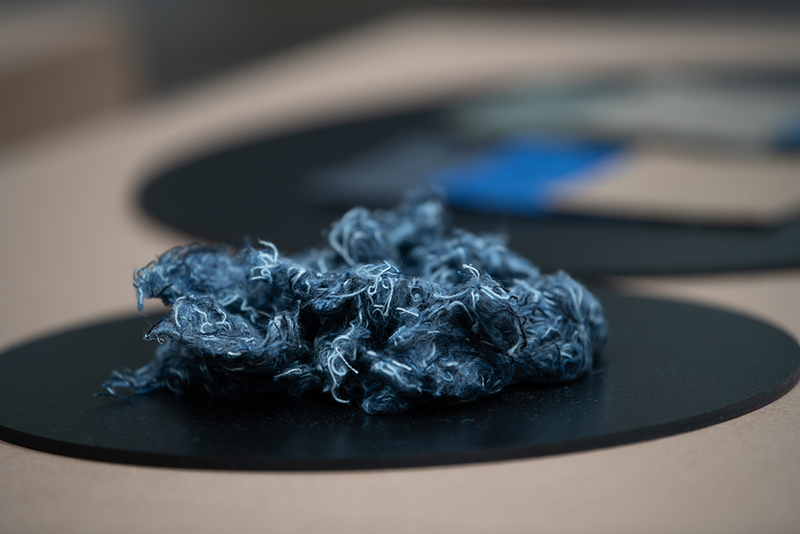 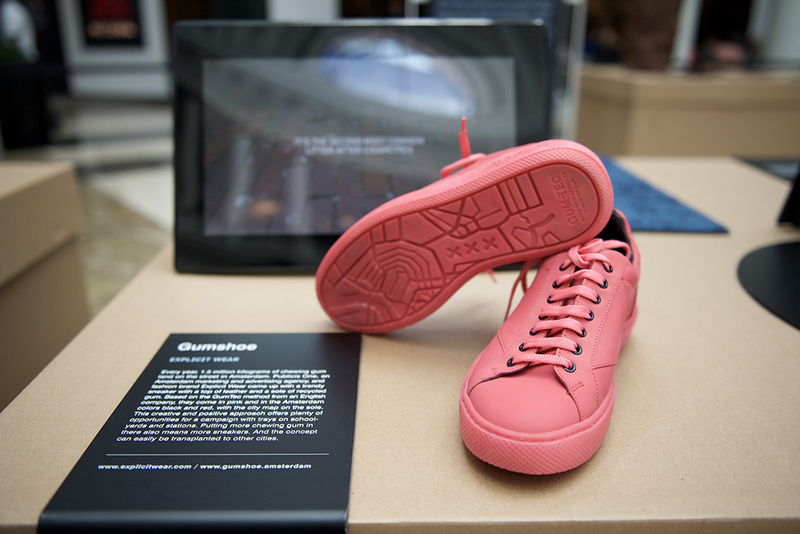 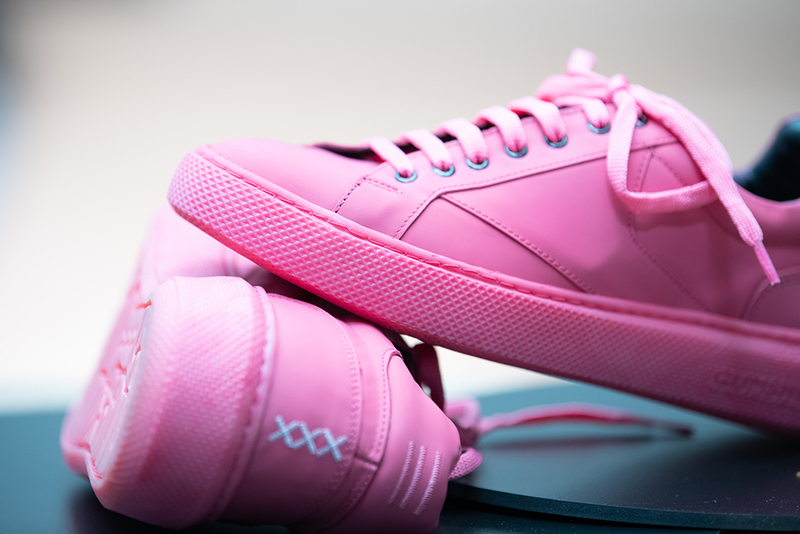 Trendy sneakers with a sole of recycled gum, and jeans that can be leased. 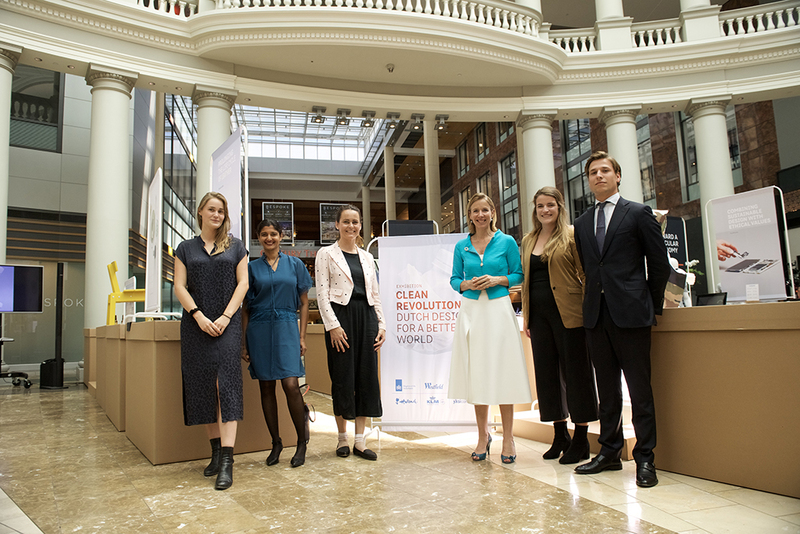 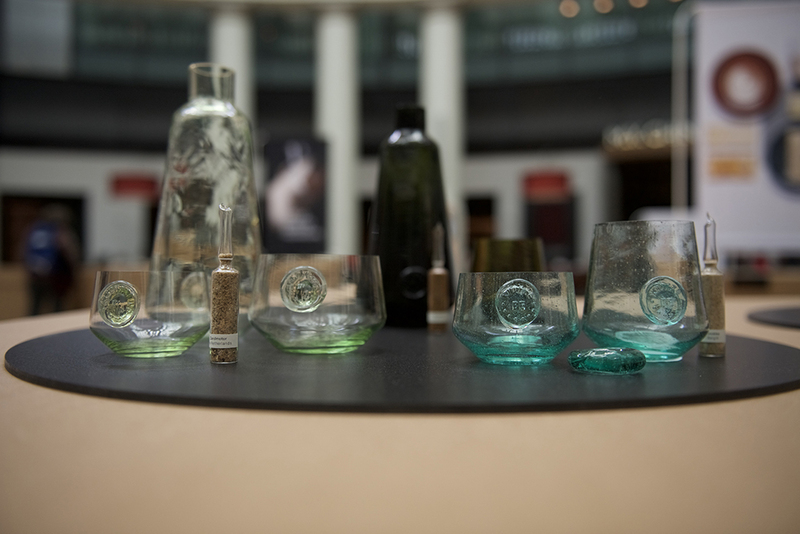 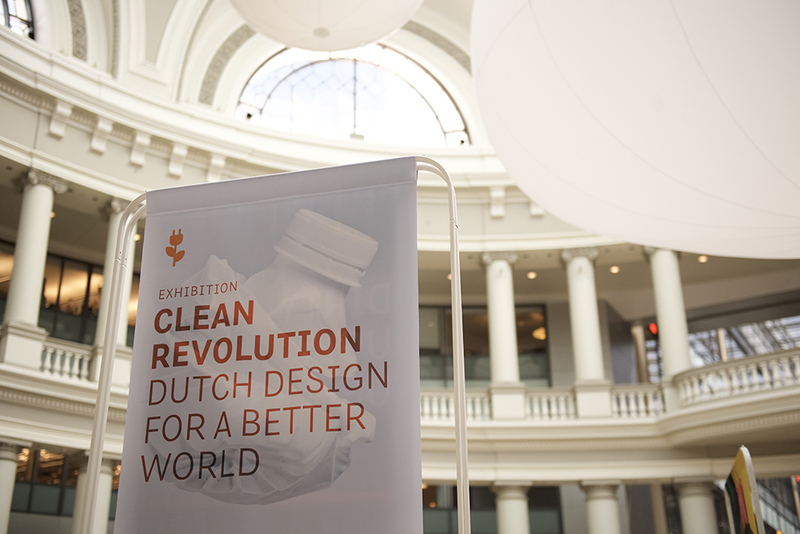 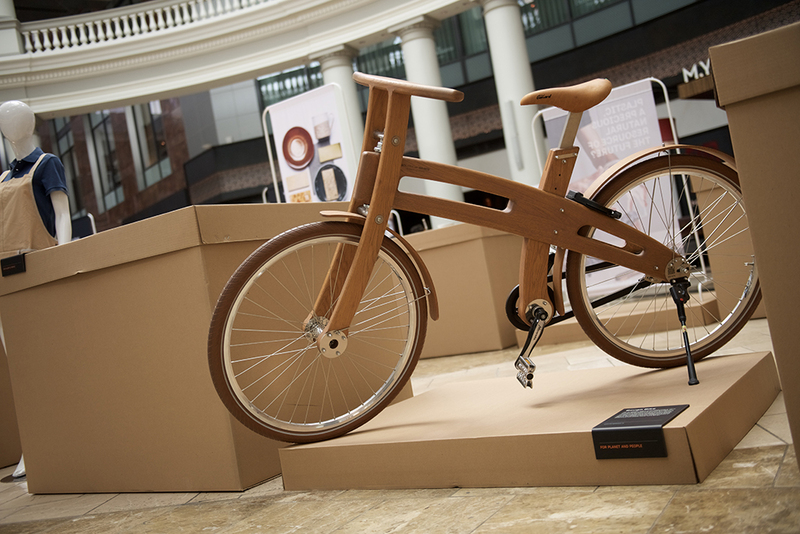 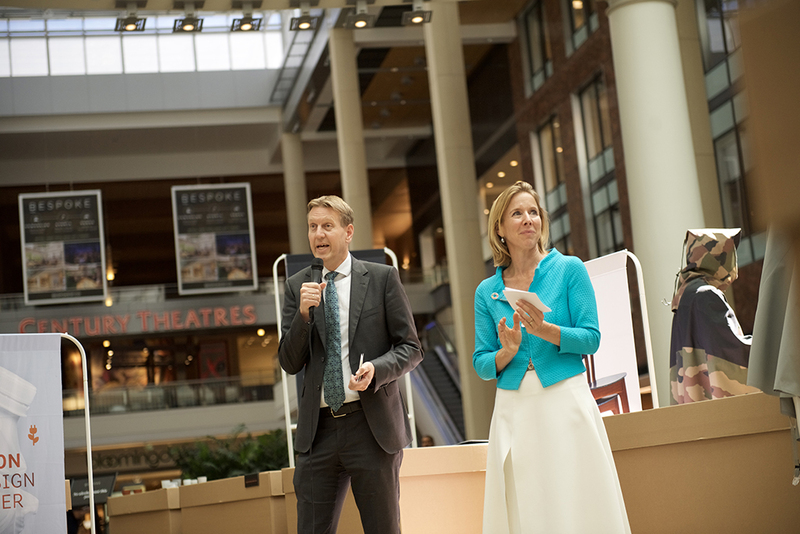 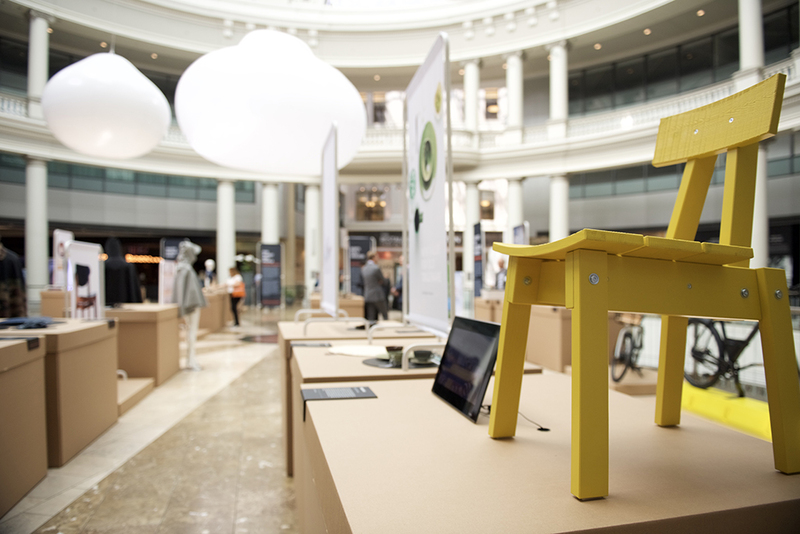 On September 13-14 the exhibition “Clean Revolution: Dutch Design for a Better World” was on show Under the Dome at Westfield San Francisco Centre. 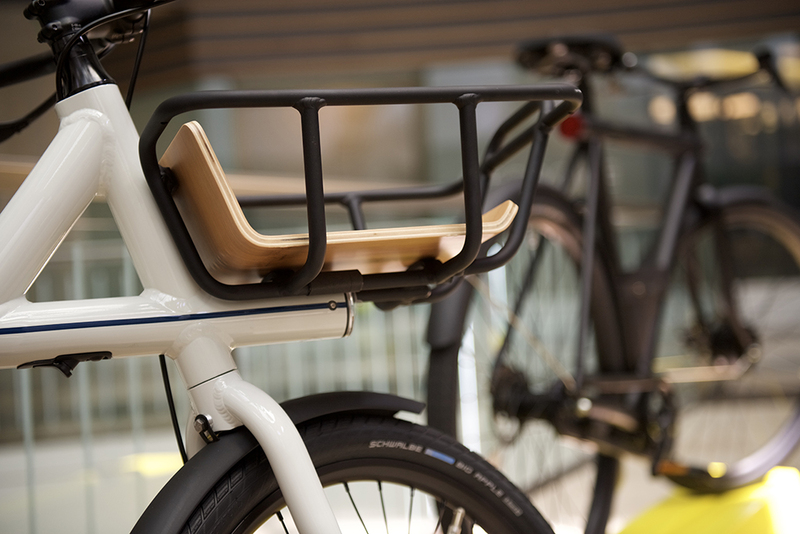 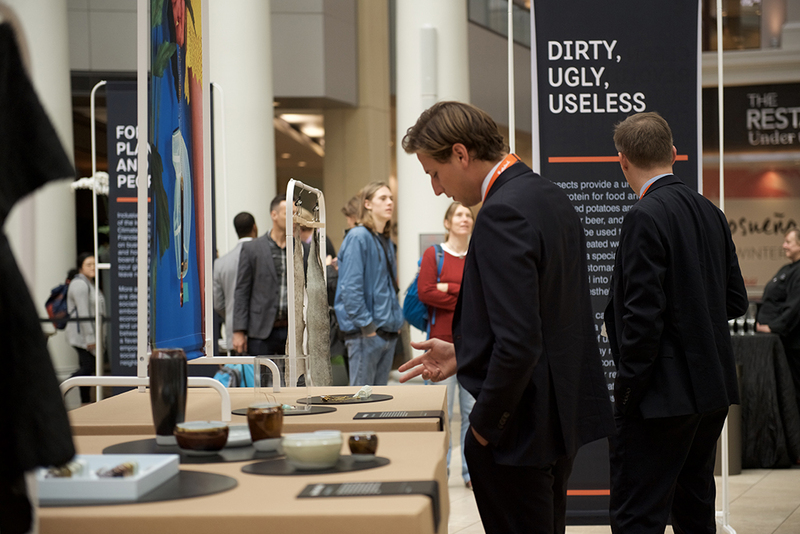 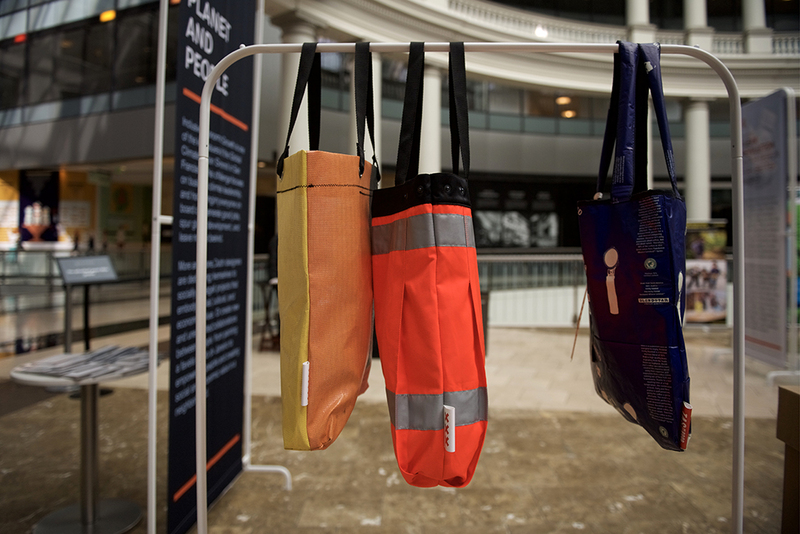 About 40 designers from the Netherlands presented interesting and innovative products, projects and concepts that contribute to a circular economy. 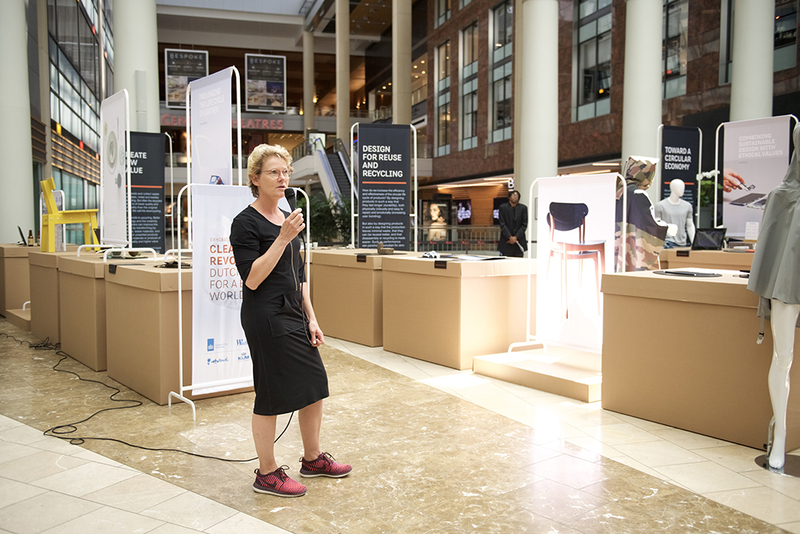 The exhibition was organized by the Consulate General of the Netherlands in San Francisco, as part of their participation in the Global Climate Action Summit that took place September 12-14 in San Francisco. 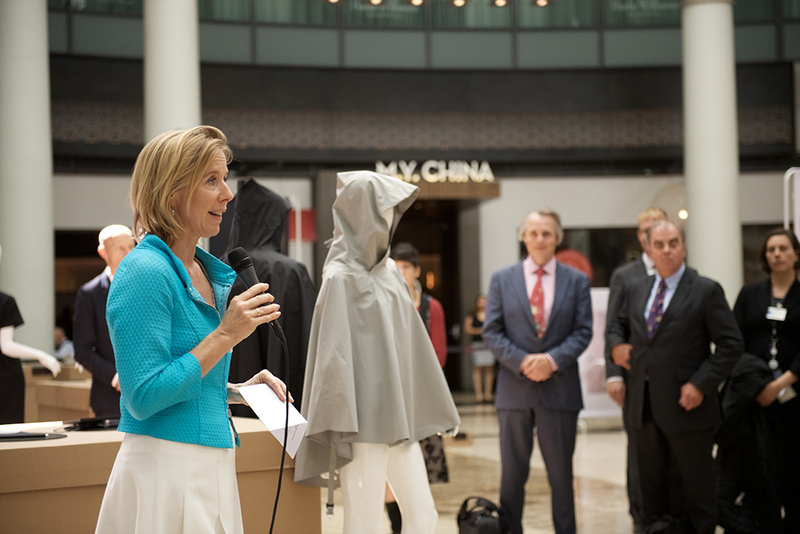 The opening was done by Stientje van Veldhoven, the Dutch State Secretary for Infrastructure and Water Management. 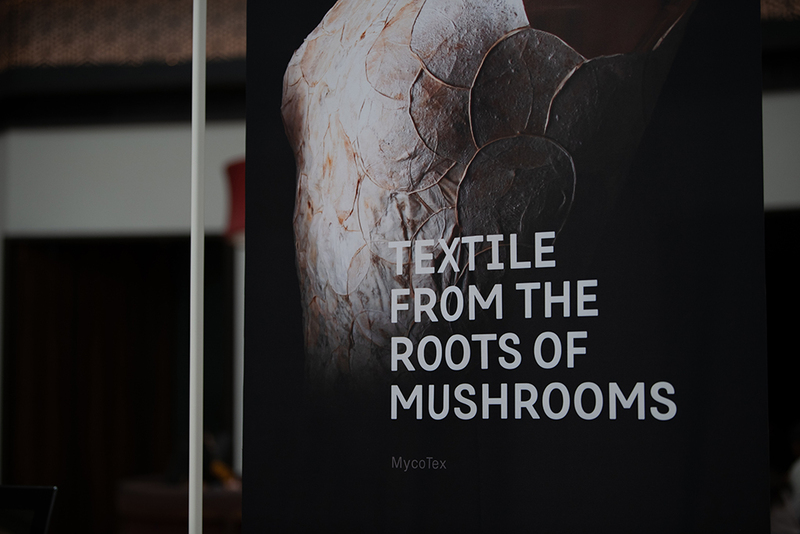 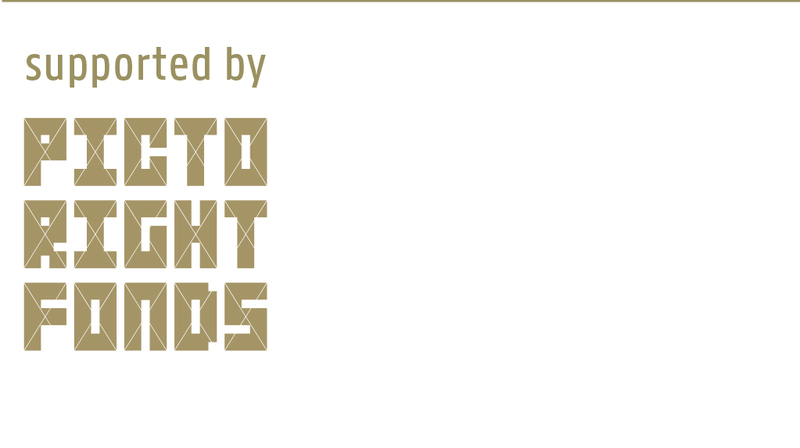 The exhibition will be shown during the Dutch Design Week (20-28 October) in the Veem building on Strijp S.